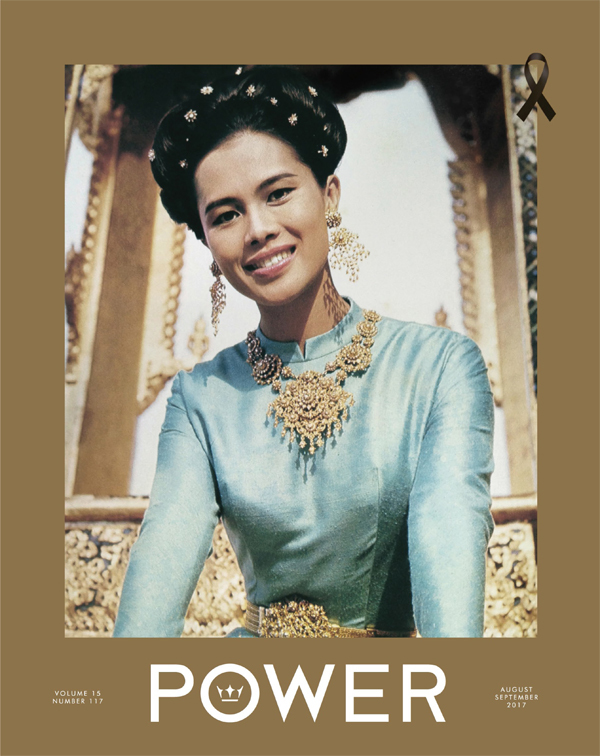 On the auspicious occasion of Her Majesty’s birthday anniversary on August 12, 2017, Power Magazine presents “The River of Life for Thai People”, a story about the “Pa Rak Nam” Project, based on Her Majesty’s devotion to the people of Thailand. And on the occasion of National Mother’s Day, Power Exclusive brings you heart-warming stories about mothers and their children who will share their memorable moments. Our fashion set features Thailand’s supermodel Metinee Kingpayome Sharples who has given us an exclusive interview about her life as a mother. Our Destination feature takes you to Japan, a favourite destination for many, to learn about recommended places for families. There are many other interesting stories in this issue of Power Magazine. We hope that you will enjoy reading them. See you in the next issue.